Less than 15 percent of U.S. neighborhoods are both affordable and walkable, according to a Redfin study. 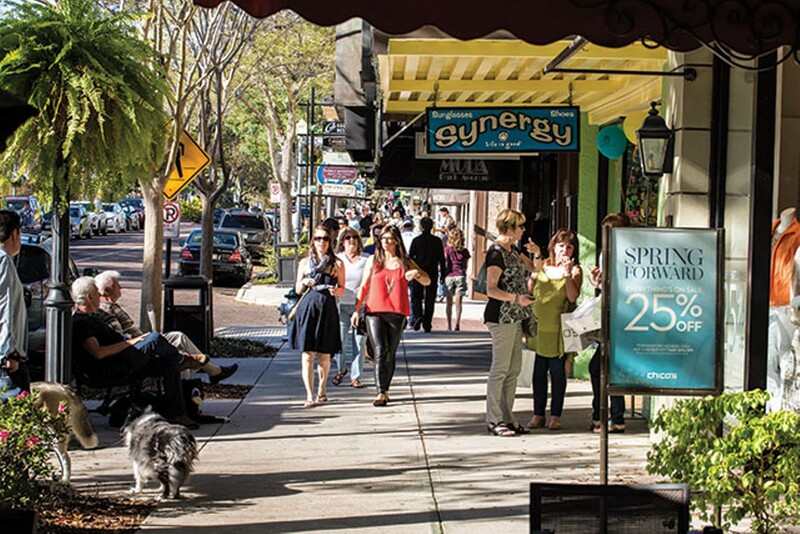 The two mega-cities to fit the bill are miles away from Orlando – Seattle and Washington D.C.
Look no further than neighborhoods like Thornton Park, South Lake Eola or the Central Business District in Downtown Orlando that score high in walkability, measured by Walk Score. Unfortunately, these areas score high in home prices too. The average cost of a three-bedroom house in Thornton Park is $425,000. In the South Lake Eola and Central Business District areas it’s $370,000. That’s more than double the average cost of a three-bedroom house in other parts of Orlando that are not as popular…or walkable. The problem – the demand for walkable neighborhoods is high while the number of homes available is low. The solution – make more areas walkable to meet the demand. Click here to see the full story published by the Associated Press.